Laurel drivers shopping for a crossover SUV that seats up to five passengers will want to compare the 2018 Hyundai Tucson and the 2018 Honda CR-V. Both offer versatility and a wide range of features at an affordable sticker price, but which is the better choice for you? Let’s find out by comparing the Honda CR-V and Hyundai Tucson side by side. Does the Hyundai Tucson or Honda CR-V offer the more affordable MSRP? Take a look at the sticker price, and you’ll find that both the base trim and the highest trim level of the Hyundai SUV are the better-priced options. 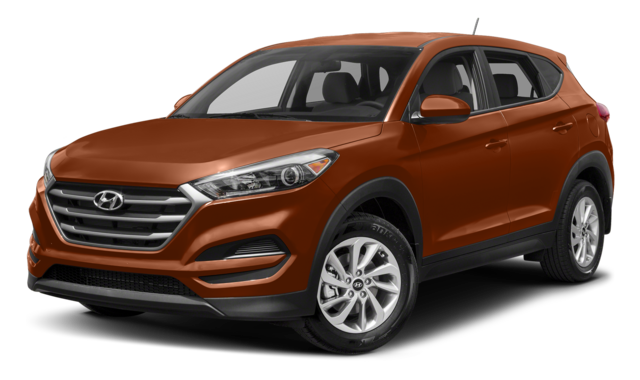 Hyundai Tucson: The base trim starts at $22,550 MSRP; the highest trim starts at $29,425 MSRP. Honda CR-V: The base trim starts at $24,250 MSRP; the highest trim starts at $32,750 MSRP. Along with its more affordable starting price, the 2018 Hyundai Tucson also comes with more extensive warranty coverage. That means extra peace of mind for Big Timber area families. Basic Warranty: The Hyundai Tucson comes with a 5-year/60,000-mile basic warranty. 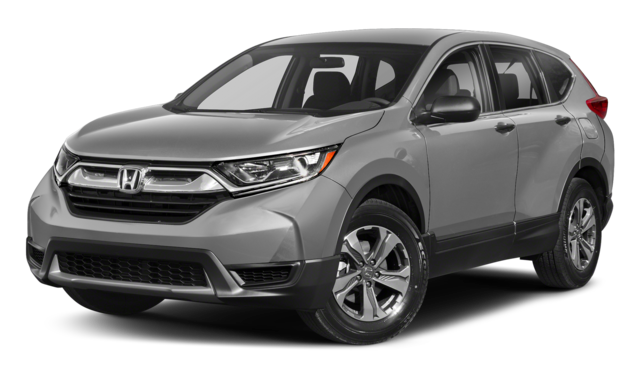 The Honda CR-V offers a 3-year/36,000-mile basic warranty. Powertrain Warranty: The Hyundai Tucson powertrain warranty is good for 10 years or 100,000 miles, while the Honda CR-V powertrain warranty only covers you for 5 years or 60,000 miles. The interior dimensions of the Honda CR-V and Hyundai Tucson are similar, but the Tucson SUV provides more room for both front seat passengers. As a result, you’ll enjoy a more comfortable ride when commuting around Livingston behind the wheel of the Tucson. Legroom: The Tucson offers 41.5 inches of legroom in the front, while the CR-V offers 41.3 inches. Hip Room: The driver and front row passenger have 55.6 inches of hip room in the Tucson, while in the CR-V they get just 55.1 inches. Backseat passengers get 54.5 inches of hip room in the Tucson; they’ll be more tightly packed with the 49.5 inches of hip room provided inside the CR-V. If you’re searching for a crossover SUV that offers an affordable price, ample leg and hip room, and more extensive warranty coverage, visit our Billings Hyundai dealership to test drive the Hyundai Tucson. You can also explore the Tucson performance specs, fuel economy, and tech features, and see how it matches up against other competitors like the Kia Sportage and Mazda CX-5. 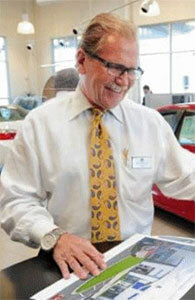 Start your car buying experience by applying for financing online, and come see us today!